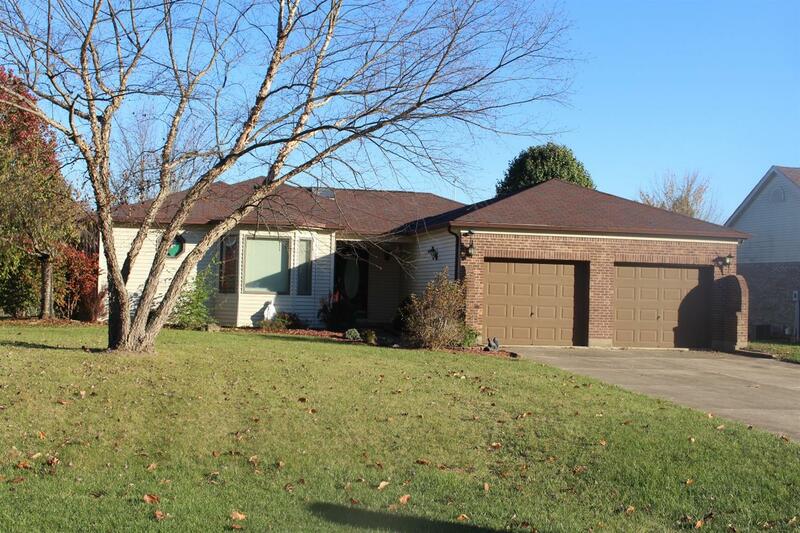 Classy Brick ranch on prime golf course location! Fantastic fireplace in great room, eat-in kitchen, beautiful master suite. 22 ft. covered porch overlooking golf course views! Needs some TLC! Beautiful lot! NOTE: This property was sold on 11/15/2016 and is no longer available. The details listed below are believed accurate to the date of the sale and are subject to change. This listing courtesy of Ashley Howe (812) 584-2193, Star One Indiana, LLC 812-539-2233.